Reception phone lines are open from 08:00 until 18:30 Monday - Friday, except on Bank Holidays. 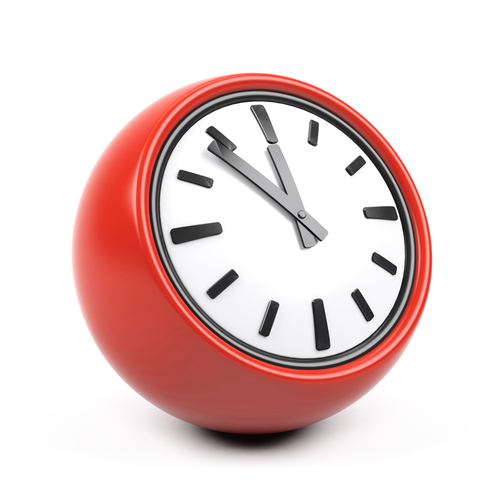 Extended opening hours are available on some evenings and Saturday mornings at St Richard's Road Surgery. Please speak to a member of our reception team to make an appointment. Please note the surgery is open during our extended opening hours however, there is no access via telephone during this time. Monday - Friday (18:30 - 08:00), at Weekends and on Bank Holidays. REMEMBER - "PHONE BEFORE YOU GO". If your problem is urgent phone your GP or Out of Hours first, it may save you a long wait in A&E. 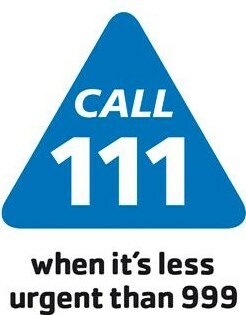 If you don’t have internet access, or if you need medical help fast, but it isn’t a 999 emergency, dial 111.